Netflix is ready to give us a behind the scenes look at the failed Fyre Festival from a few years back. 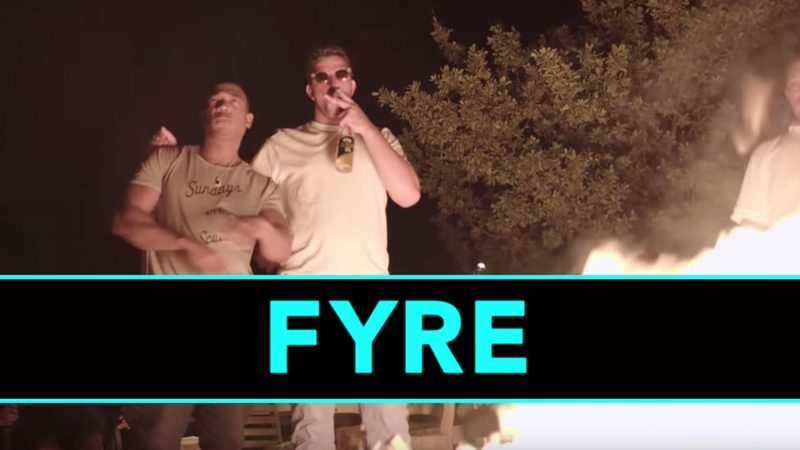 A trailer for the upcoming documentary was released today showing off a never seen before side of the Fyre festival as Billy McFarland the co-founder of the event worked to prepare the private island for this much-hyped event only to have it all come crashing down and McFarland himself being convicted of fraud an sentenced to six years in prison. The Fyre Festival Documentary will be available on Netflix starting January 18th.